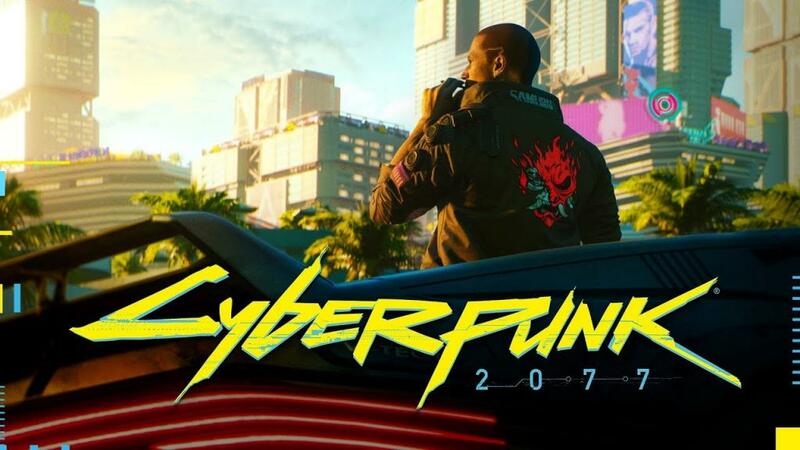 When is Cyberpunk 2077 coming out? When will CD Projekt Red reveal the release date? This would seem to indicate that they are far enough along that they’re going to prepare for what comes next. And what comes next is the prep for the release. We know the game will be at E3, so perhaps a release date will be announced there.